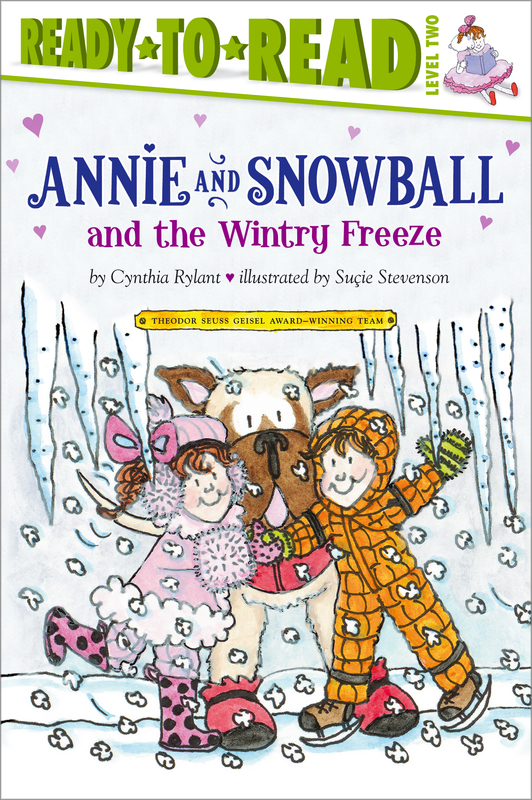 Annie can’t wait to go on a wintry adventure with Henry and Mudge in this Level 2 Ready-to-Read from the Theodor Seuss Geisel Award–winning creators of Henry and Mudge! When Annie’s dad wakes her up with news of a snow day, Annie is excited! She loves winter. She loves her pink earmuffs. And she really loves her pink polka-dot boots. But most of all Annie loves playing in the snow with her cousin Henry and his big dog Mudge!